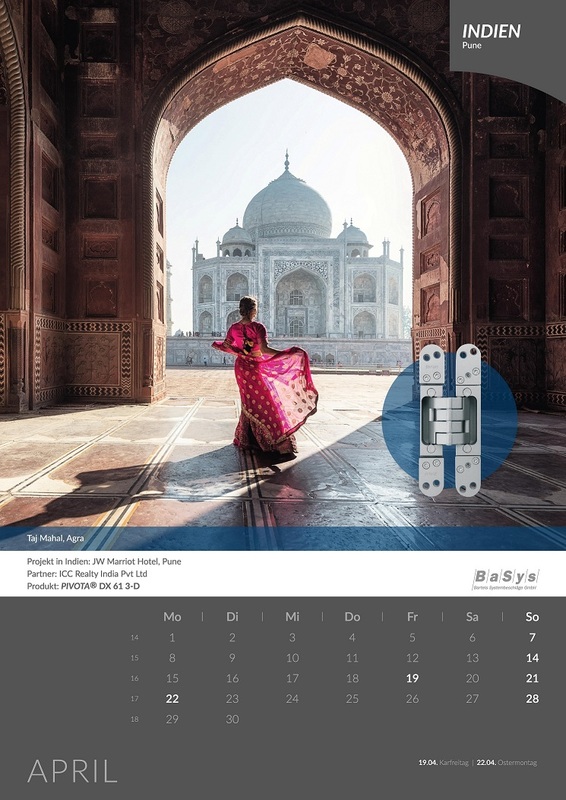 The new annual calendar from BaSys is ready. This time, we take the spectator on a journey around the world; to places where projects with our fittings can be found. The calendar can be ordered, e.g. by e-mail to vertrieb@basys.biz.